I don’t like commenting on news until it becomes fact, but when I tackled the bumpy road from Dobrinishte town to the Bezbog chair lift on a recent Sunday, it was clear to see work has started in upgrading this road. This is a good thing, and will encourage more people to explore this great section of the Pirin range. My visit revealed music and dancing on a Sunday afternoon with a large crowd of probably 500 locals mainly families enjoying the fresh mountain air, some camping, many having barbeques. After making a fool of myself queuing up for a kebabche only be told this was the private feast for the family supporters of the motorbike / motocross lads. The short stroll to a commercial cafe saw the Â£1 including beer meal – and good too. Well last year I visited Natasha of Bamro to check out the development she was building there. Whilst I haven’t had the chance to go and take a look in person since, the pictures on her web site look great, and I also hear her property management services are of the highest quality. Her villas are in a most perfect setting and, with plans already in motion to put in 25km of ski pistes. These are plans. This is Bulgaria. So I doubt this will happen for ten years, if at all. Dobrinishte will make for a great year round alternative place to stay from Bansko. 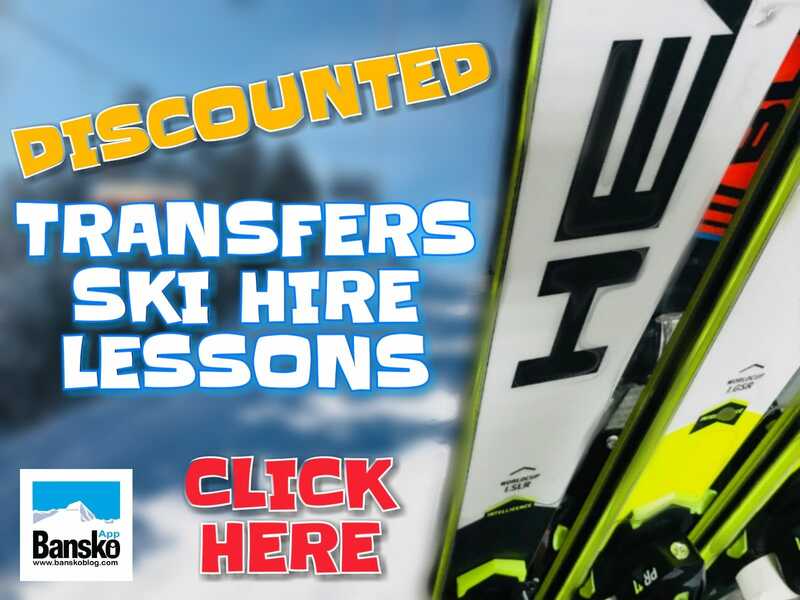 In winter you will need to travel the 10 minutes to the Bansko gondola lift, but when new lifts and pistes are in place, Dobrinishte will attract more tourists who may well wish to stay in the apartments and villas being built up close by. Have you hired a 4×4 before? If not, you will need one in winter to get up the track to the bezbog chair lift. I hear the effort is worth it: note to selk to go ski this piste in December. Check out car hire companies with 4×4 in the getting there post. From what I could see, and have subsequently been told, is an adrenaline filled mountain bike downhill from the top of the Bezbog chair lift. Keep tuned for my exploits soon, as I hope to check out some routes and maybe compile a rough guide to mountain biking in the Pirin and Rila areas. Anyhow, my point is that mountain biking in Dobrinishte and Bansko and on the Pirin and Rila mountains is set for a huge growth in popularity. Mountain biking has been on the up everywhere and , like golfers, mountain bikers like to take trips abroad to try new routes and to activity to their vacations. 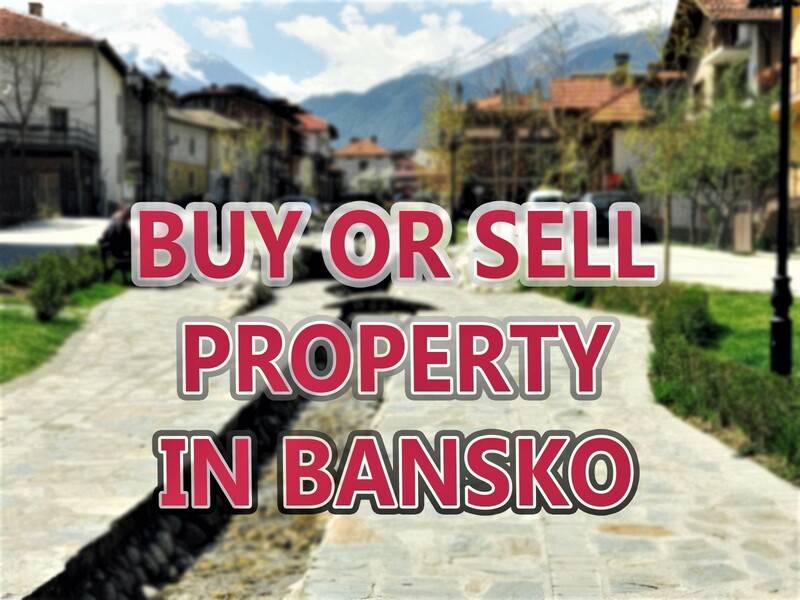 So, if you are an owner of an apartment in Bansko, you may find that people ask where they can store their mountain bike and, if they do not bring their own, where they can hire quality mountain bikes. Don’t worry however, I’m looking for some help getting a guide together on not just mountain bike hire, but some quality routes with maps progress. If anyone can help with this task, then please let me know. If you have ridden the mountain please can you comment? Any experience, good or bad, on mountain biking in the Pirin. is sought. Thank you. Finally, for those mountain biking enthusiasts looking to bring their own bike, then secure underground storage is what you will be after. Pleased to say many apartments, like Mountain Residence 3, have an underground garage. Make sure the garage is secure by, not only a locked automatic gate before the ramp, but also on the actual entrance to the garage. This year now its all finished – the pool looked fabulous, very warm from Dobrinishte’s own hot mineral water. A great place to go and sunbathe, and for children to have a perfect day. 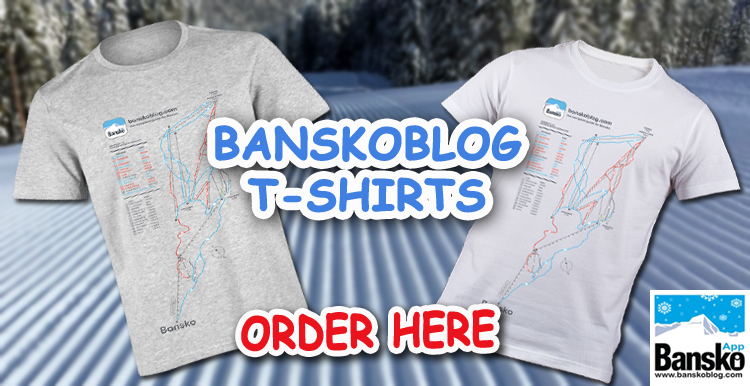 If you are over for the Bansko Jazz Festival in 2009, then be sure to take a trip there.